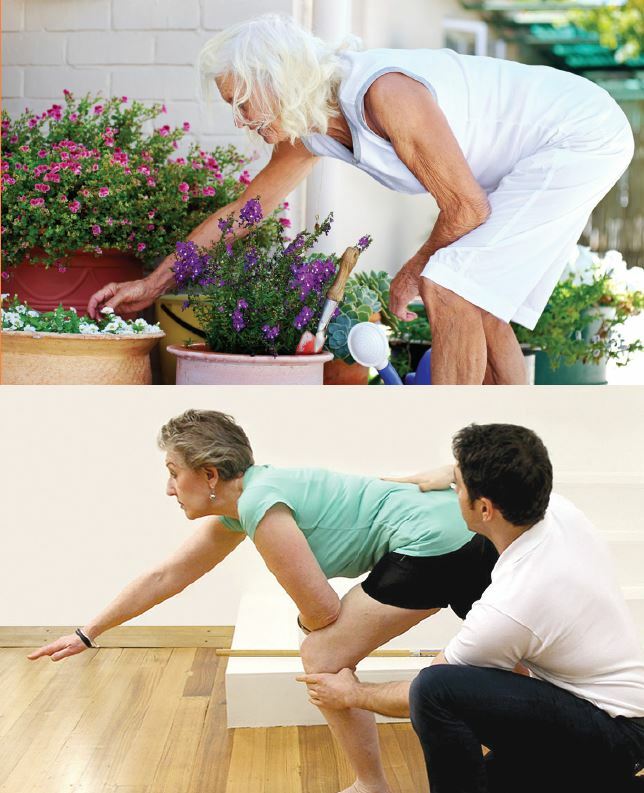 Osteoarthritis, and the pain and stiffness associated with it, is one of the conditions we see and manage most frequently at Everything’s Connected Camberwell. Often patients have Google searched Osteoarthritis and present with a misconception of having eroding brittle joints from wear and tear which needs protecting as much as possible, this however is incorrect. The truth of the matter couldn’t be further away, when it comes to Osteoarthritis, “motion is the lotion” therefore exercise is the key. The severity of your condition depends on where you need to begin your rehabilitation program. Gentle walking programs and hydrotherapy are great places to start. If you need help finding out the best way to reduce your Osteoarthritic pain and how to slow its progression, pop down and meet one of our experienced Osteopaths. The most important thing is not letting your Osteoarthritis be an excuse for not keeping active! This blog post was written by the osteopaths at Everythings Connected Osteopathy. Everythings Connected Osteopathy is your premier osteopathic clinic located in Camberwell Melbourne on Riversdale Road. Everythings Connected Osteopathy are osteopaths who use movement to assess and treat musculoskeletal disorders. At Everythings Connected all osteopaths have nutrition qualifications and are focused on an active treatment and management plan. Our clinic sees patients of all ages, ranging from children to the elderly. Common conditions typically presenting to the clinic include sports injuries, osteoarthritic related aches and pains, neck pain, back pain, weight loss and upper and lower limb injuries. To find out more about us at Everythings Connected Osteopathy, click on the link here. Everythings Connected Osteopathy is located at 734 Riversdale Road, Camberwell. We are a short 5-minute drive from Camberwell Junction and a 2-minute walk from Riversdale Road Train Station. Appointments can be made by calling us on 03 98886176 or emailing reception@everythingsconnected.com.au.